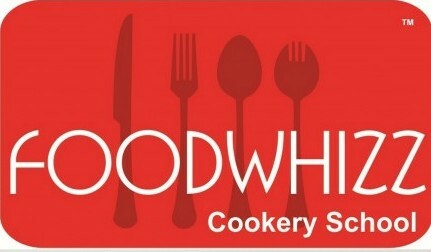 Foodwhizz Cookery School – Page 2 – Discover the 'Chef' in you! Course Schedule: 23rd and 24th of April, 2015; 3 hours each day. A happy high is the most fitting description for the lingering effect of our newest addition to exclusive courses. These wonderful Cocktail Cupcakes (E) are perfect for every occasion. They also make for awesome personalized super-tasty-unbelievably-scrumptious gifts. See our exclusive Short-term Chinese (E) course and master the secrets behind tantalizing Chinese Food in your kitchen! Short-term Chinese (E): Soups, Salads, Appetizers, Main Course, Rice & Noodles along with tips on techniques, introduction to basic sauces/blends, basics of cutting, boiling, basic pastes, base sauces, marinades and tips and variations as applicable all in just 2 days! First batch on June 14 and 15, 2014 from 12:00 pm to 05:00 pm. Limited seat(s) available. 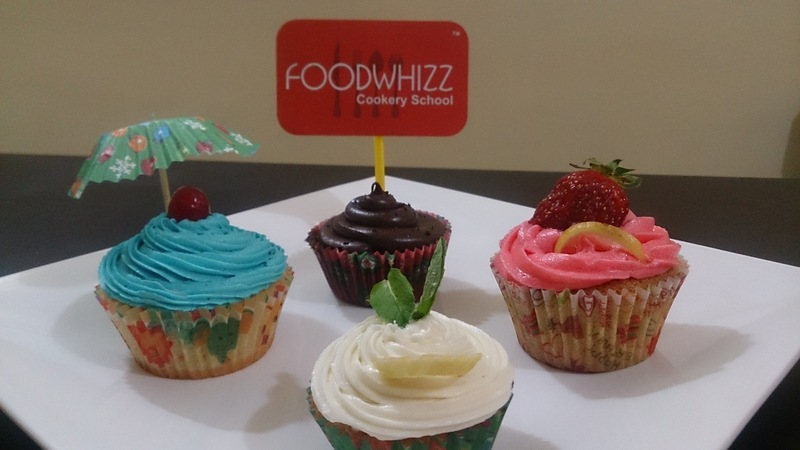 Email us on bookings@foodwhizz.com to know more. Join us to bake super easy, quick and tasty goodies! Chef Shwetambari is also giving away lots of useful tips and tricks for baking! We’re also offering a 15% off on spot bookings of our basic courses.